Roll Whip by Carnival Juice Roll Upz 100ML has the flavor profile of a vanilla ice cream filled waffle cone that has been topped with sliced pineapple and whipped cream. This premium vape juice flavor is the prime example of a perfect dessert flavor. It can be enjoyed hours and end without the flavor fading away which makes it an all day vape. The inhale consist of the juicy pineapple and whipped cream flavoring as if you are eating the cone top to bottom in real life. These flavors mix extremely well and prepare the palate for the flavor burst of an exhale. Upon exhaling is when the vanilla ice cream and waffle cone flavors come into play which complements the delectable inhale. The throat hit is smooth and subtle allowing for a pleasant experience through and through. You can enjoy the whole flavor profile without having to cough to death after exhaling which is something that really makes this e juice flavor stand out from the rest. Carnival is a flavor line from the reputable Juice Roll Upz e juice brand that quickly took storm as soon as it released. It consist of three flavors with Roll Whip being the newest addition. E Cigarette Empire recommends these vape juice flavors to everyone and they are one of the most popular lines here at the shop right now! 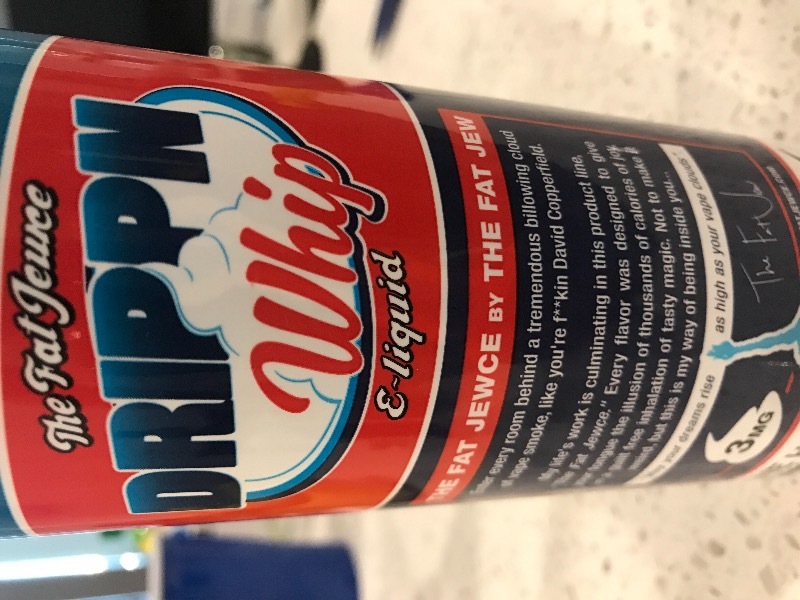 E Cigarette Empire carries Roll Whip by Carnival Juice Roll Upz 100ML in a 100ML bottle size with industry standard nicotine levels of 0MG, 3MG, and 6MG. Do not settle for a mediocre flavor. Vape the best and only the best! 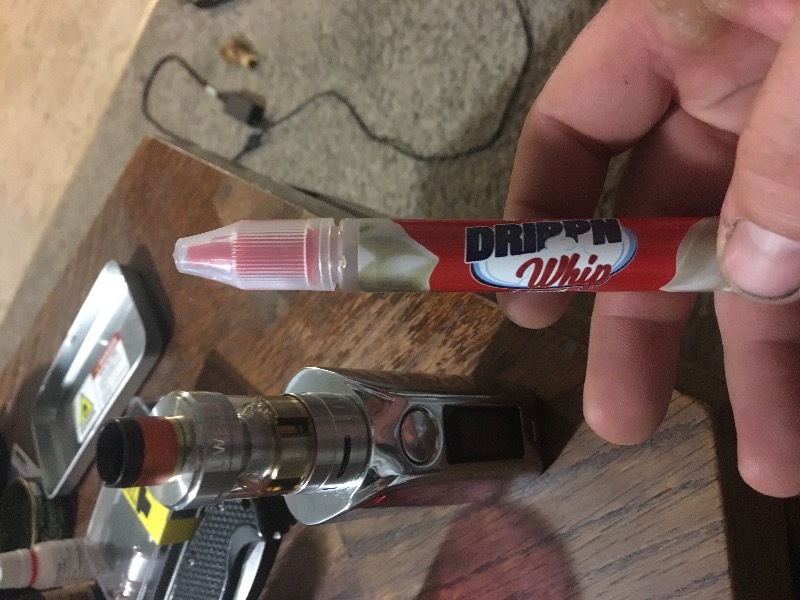 It vaguely taste like reddy whip, I mixed it with a few other flavors as well and would not buy it again. They are fast! I got my items in 1day It is awesome!! Great flavor of pineapples !! Very very fast delivery !!!!!! The juice has amazing flavor and is very smooth. Best value out there !!! !